Croatia is a land of picturesque islands, rich history, Mediterranean vegetation and mild climate and the best way to explore it is, without doubt, by bike. 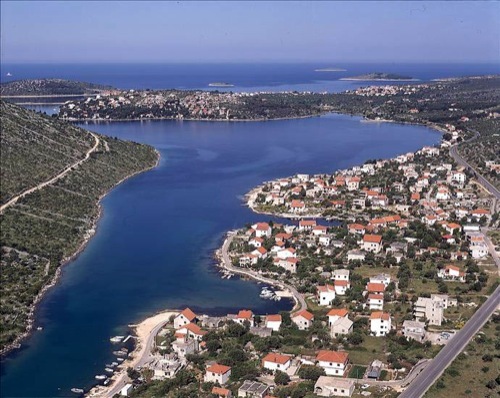 This guided cycling tour in Dalmatia starts in Rogoznica and ends in Primošten. During your tour you will explore amazing coastlines, old villages and picturesque bays. Highlights include visiting nice beaches, vineyards, pine woods and cycling on the historic islands. Arrival to Split harbour and accommodation on the ship. 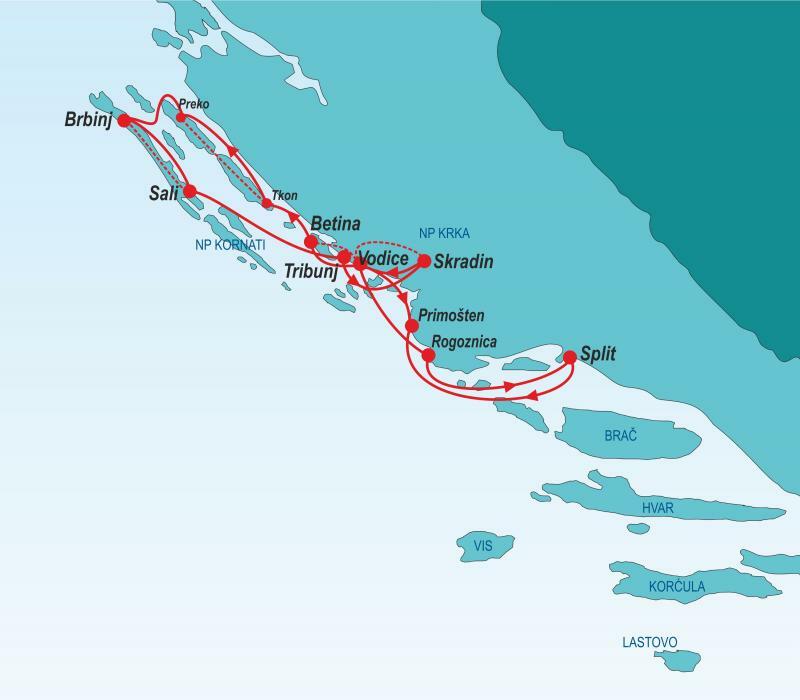 Departure towards Rogoznica at 13:00 h followed by lunch. 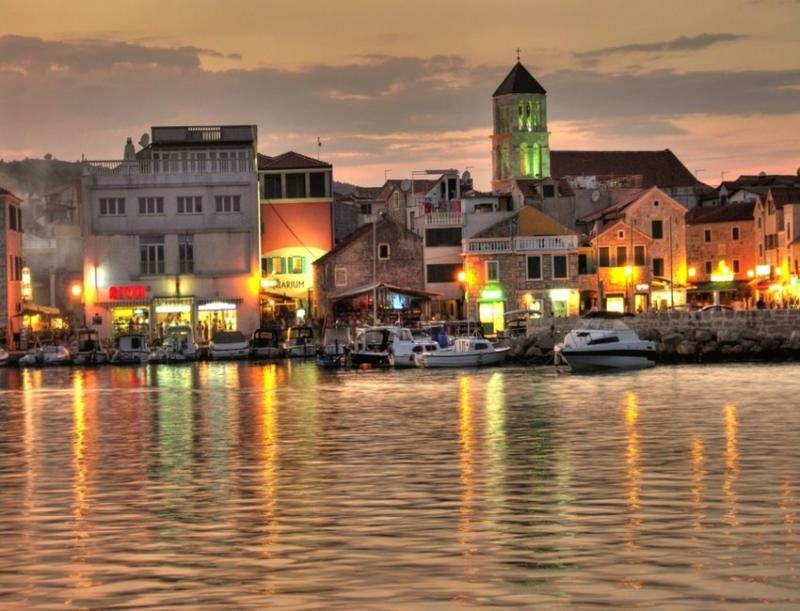 On arrival enjoy cycling tour of this typical Mediterranean town, Rogoznica is a small peaceful place with beautiful beaches encircled by karst and stone. The parish church of St. Nicholas with a bell tower built in medieval Dalmatian style architecture dominates the town where we overnight. After breakfast cruise towards Tkon, an old fishing village that occupies a total of 15 square km in the southern part of the island of Pašman. On your way you will cycle across little bridge from where you can take stunning pictures of Pašman and Ugljan islands. Enjoy old olive trees and pine forests while cycling towards Preko where we join the boat and cruise to Brbinj, where we overnight. Morning cycle from Brbinj to Sali - a fishing village on Dugi otok, the longest island in North Dalmatia. Due to its coastal position, ancient and contemporary architecture, clean sea, plentiful sun, luxurious Mediterranean vegetation, and the thousand year old olive groves, it is ideal for adventurous tourists, but also for those who seek peace in the wonderful atmosphere of enchanting natural surroundings. 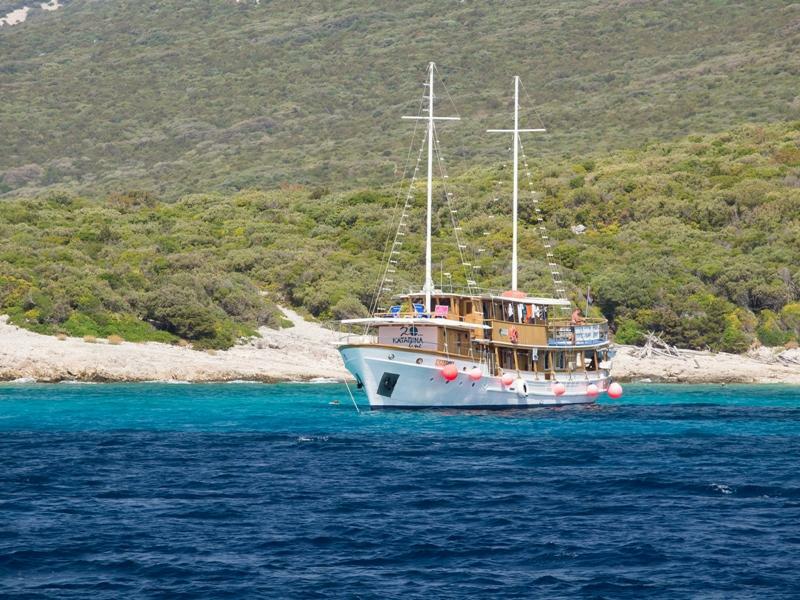 After lunch cruise around Kornati islands to Tribunj for overnight. 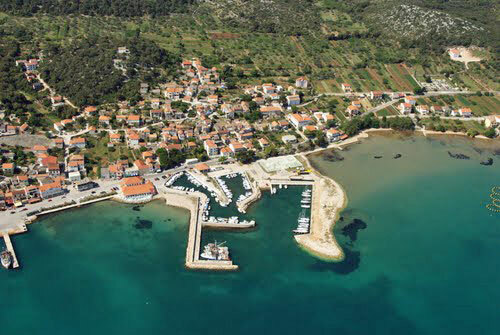 Tribunj is a Dalmatian fishing village with narrow stone houses and narrow streets. The Church of St. Nicholas built in 1452, the fort Jurjevgrad on the hilltop from 1650 and the Church of the Virgin Mary in 1435 are evidence of its rich and heroic past. We recommend romantic evening walk around island and dinner in one of the numerous local restaurants. Early morning cruise towards Skradin, which lies at the point where Krka River plunges into the Adriatic Sea. Skradin is a distinctive and romantic Dalmatian town, whose locals are known for their hospitality. 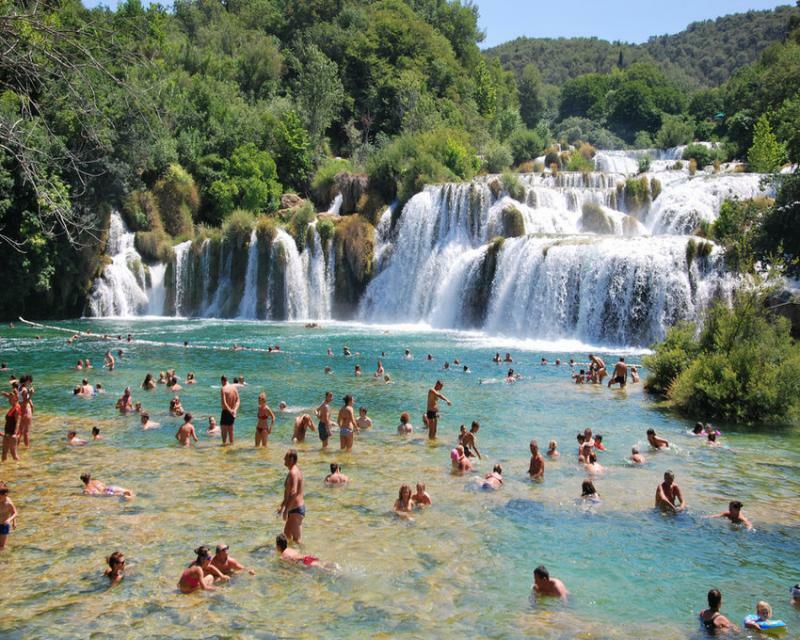 Enjoy cycling tour to National park Krka, with the famous waterfalls Roški Slap and Skradinski Buk. 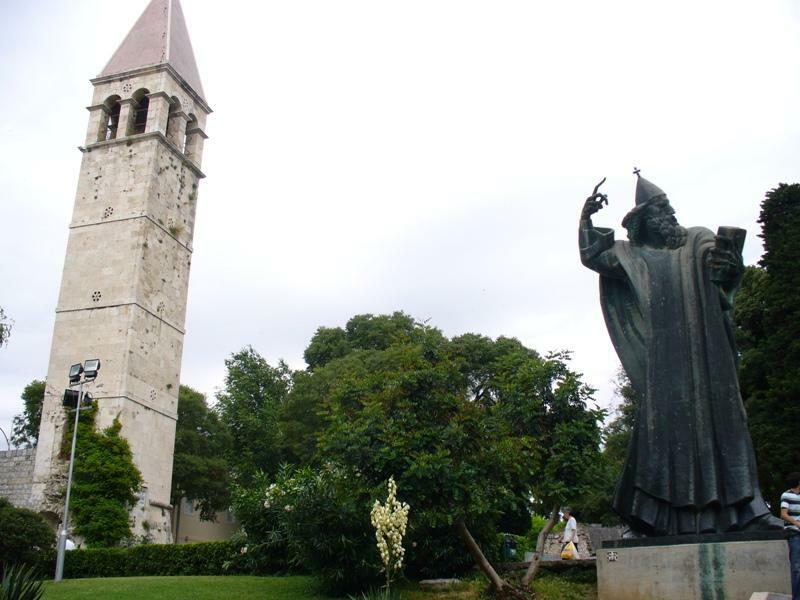 There are two very attractive cultural and historical monuments within the national park: the Franciscan Monastery on the island of Visovac and the Krka Monastery. Lunch on board followed by a ride on local boat around National park. Overnight in Skradin. 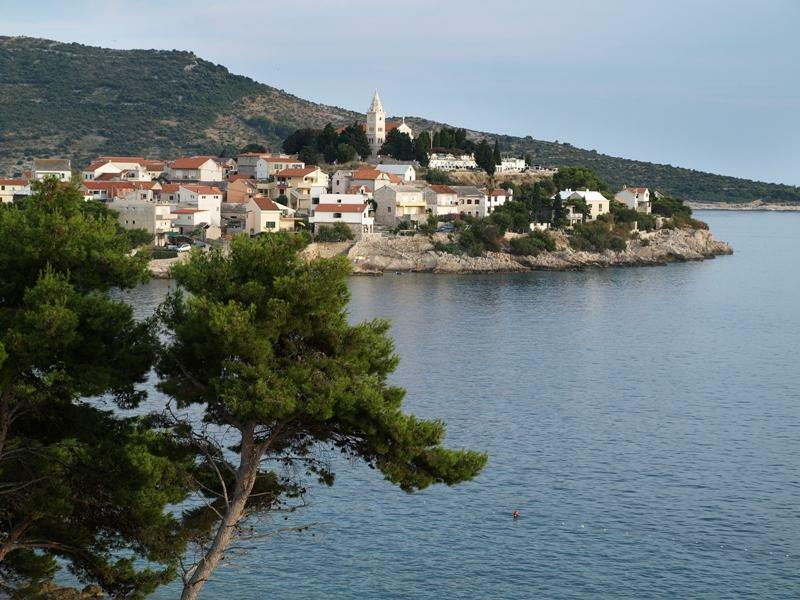 Early after breakfast we continue our cycling tour to Dubrava near Tisno, a typical Dalmatian village of stone houses and streets, spacious squares, lush Mediterranean vegetation with a long promenade and a few taverns and restaurants. 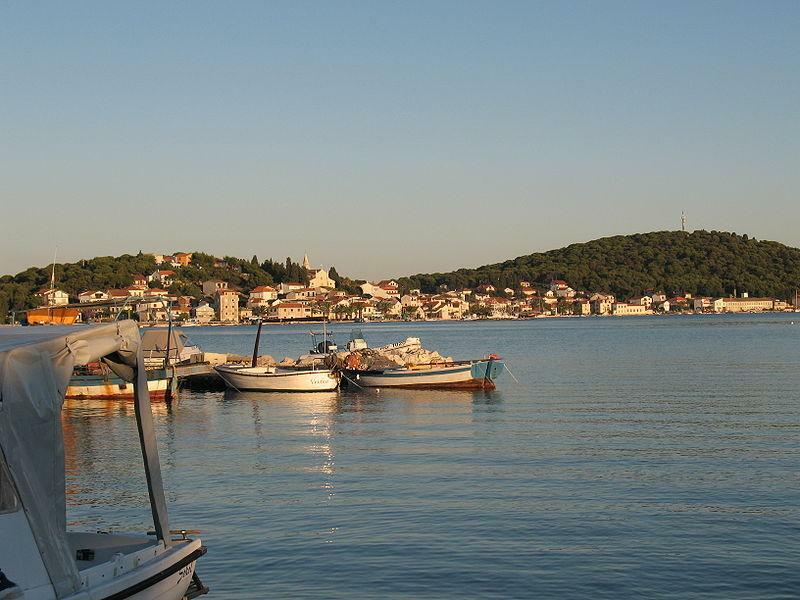 Tisno is a religious centre, the votive pilgrimage to Our Lady of Karavaja means that believers come from all over the dioceses of Zadar and Šibenik. We recommend lunch break at rural household Banovi Dvori where you will meet World champion donkey. 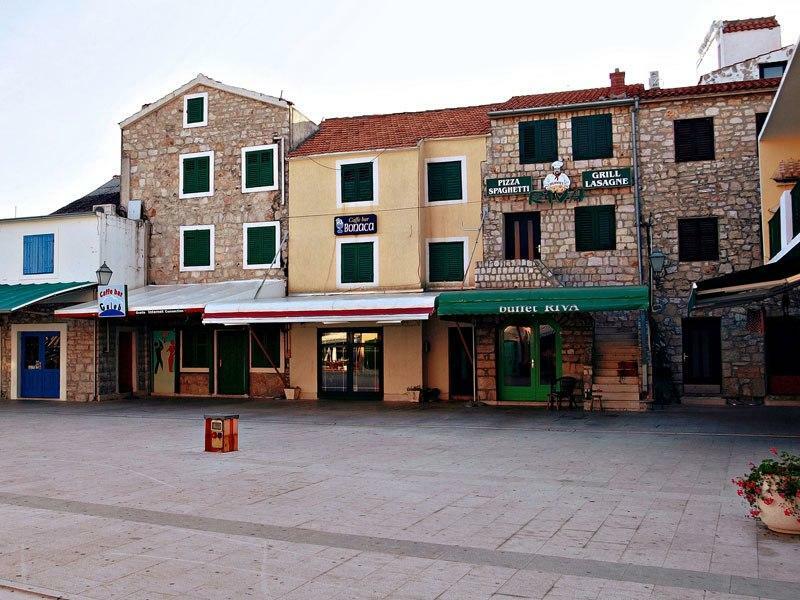 After lunch cycling tour to Vodice, one of Croatia's most tidy towns, venue of traditional folk festivals, cultural and entertainment events and evenings of Dalmatian a'cappella songs. Overnight in Vodice. After breakfast cruise towards Primošten where we start our cycling route across Zečevo to Rogoznica. After lunch the ship lead us back to the monumental city of Split, which is under UNESCO protection. Here we find an abundance of Roman architecture - of special interest is the Diocletian palace. Overnight in Split. Important to know: The length of the daily cycling routes is estimated and informative and depends of various detours or short cuts that can be done on route. All boat routes and cycle routes are weather dependent and therefore may be locally changed by decision of your captain and tour guide. Departure is during morning hours, mostly after breakfast. At almost all days it is possible to have half day or full day cycling. There is a possibility to book a captain's dinner, which is paid directly on the spot and is offered by the captain and your tour guide (25 EUR pp).The tour can be combined with the other cycling tour from Split. In good weather and depending on timing we will have regular swim stops for while the ship anchors in secluded bays or after the cycling before departure to next island.